Dude, You’re Gonna Be a Dad! 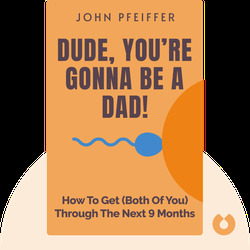 (2011) is the perfect guide for any anxious dad-to-be. 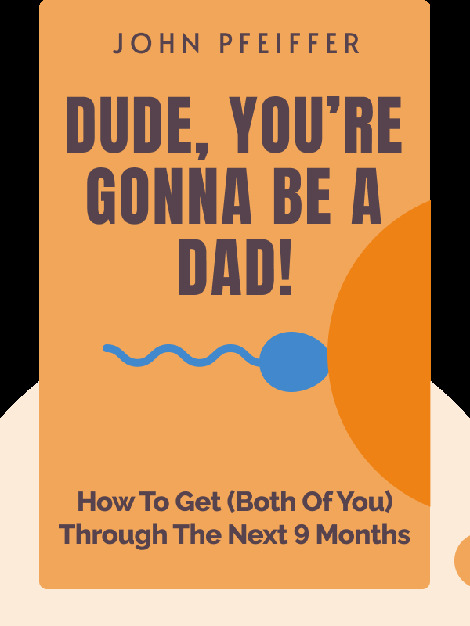 Written by a man for men, these blinks tell you exactly what to think about, discuss and expect when you’re going to become a dad, from conceiving to recovering after birth. John Pfeiffer is a financial advisor and author. As a father of three daughters, he holds the topic of parenthood close to his heart.